55 EAST 190 STREET APT. 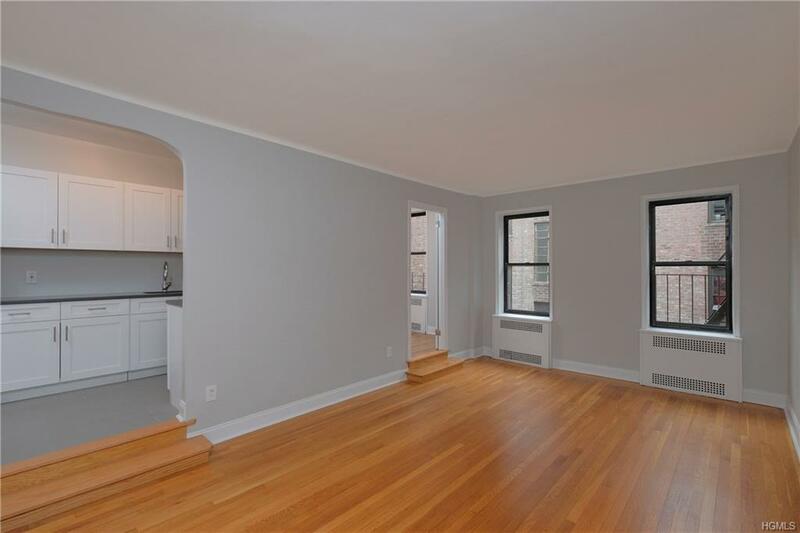 55 - FORDHAM MANOR Impeccably-renovated 1 BED/1 BA SPONSOR UNIT (No Board Approval) in a distinguished Art Moderne prewar elevator co-op attributed to George Gottlieb Miller (F/K/A Miller & Goldhammer, Architects) ca. 1941. Approx. 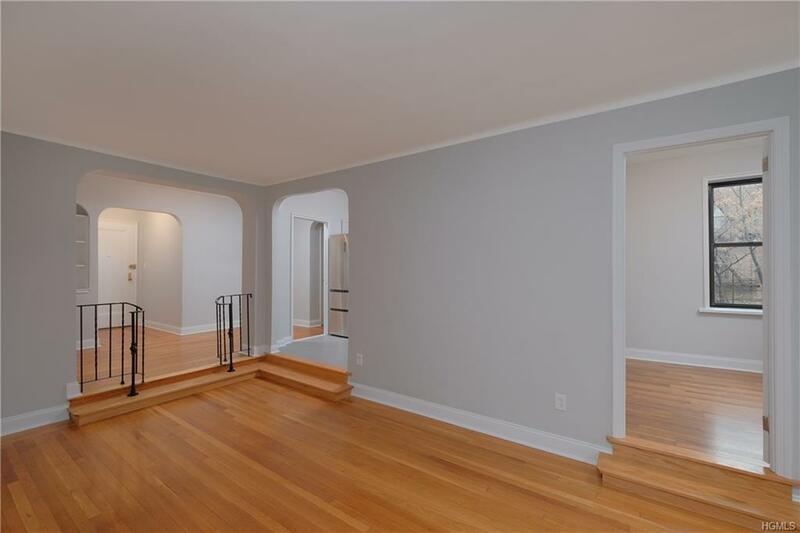 1,046 s/f w/ Dining Foyer, sunken Living Room, renovated Kitchen, Den/2nd BED, windowed BA, BED. Side-facing w/ E/N exps. Good light/no view. Actual Maint. $640.30 b/4 STAR. 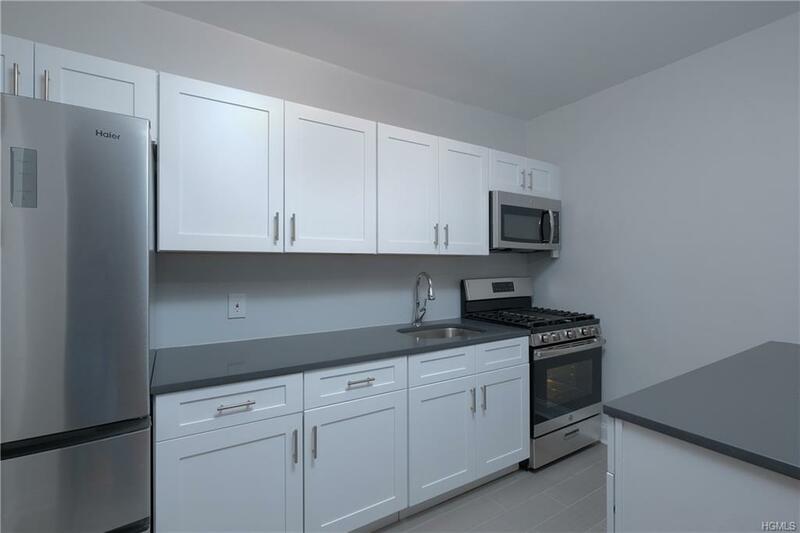 Adjacent to the restored Saint James Park, short walk to Fordham University's Rose Hill campus, Monroe & Bronx Community Colleges, James J. Peters VA Medical Center & the historic Edgar Allan Poe Cottage ca. 1812, where the famed poet lived until his death in 1849. Enjoy an enormous array of shopping & restaurants. One block to IND (B & D-Lines) & IRT (#4 Line). 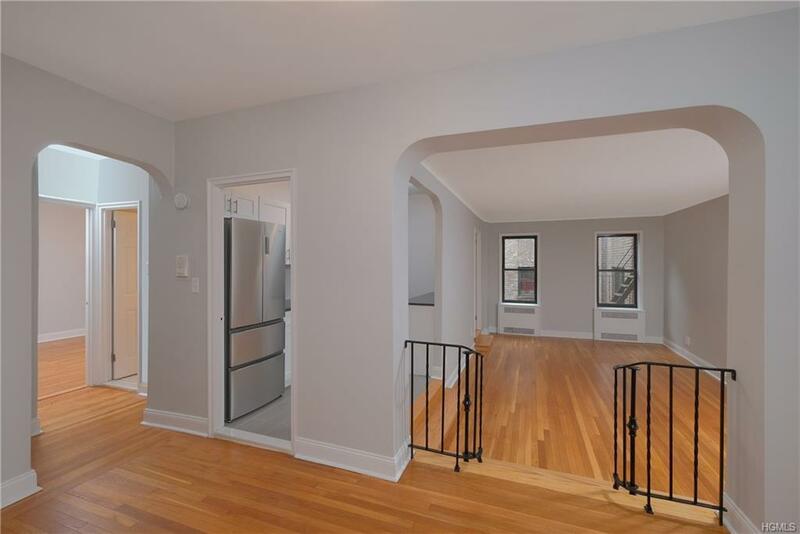 Close proximity to Metro-North Fordham station. Affordability, space, convenience & midtown NYC in under 30 minutes! Proof of Funds req'd in advance of showing. No Pets/No Investors/No Subletting, please.